Forecasting and mitigating risk based on the drawings calculated by Architects and Engineers design is an ability that we have obtained through the 5 generations of building experience. 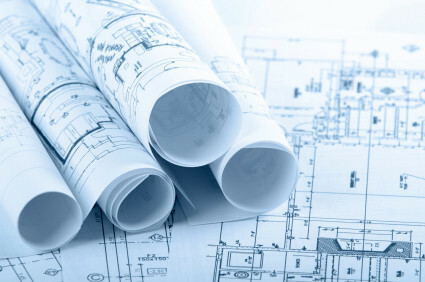 Our preferred method is to work with the architect and engineers, specifically the structural engineer during the design/pre-construction phase. 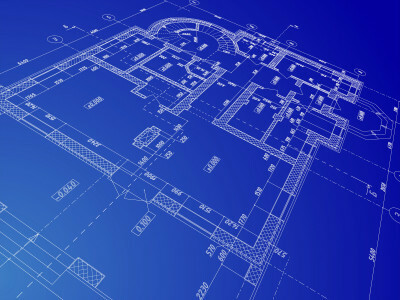 We have experienced in the last 30 years, the review and building of plans designed by the industries leading Architects and Engineers in our market. 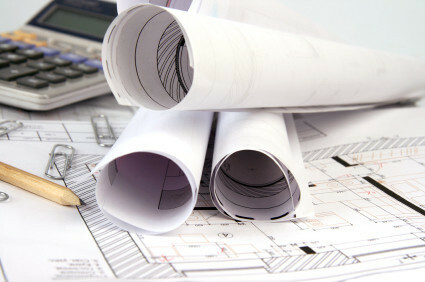 The ability to quantify the plans for construction allows us to properly budget and schedule each project for maximum construct-ability. While communicating to our clients consistent, on-time milestones for completion at any given time from start to finish. This process in trade allows for our clients to make low risk decisions to meet your satisfaction and approval at the finish line. The essence of quality, integrity and value does not need to be compromised with competitive pricing, with efficient and diligent planning the understanding of quality, value and pricing can be one.